Teacher Interview 2019: Easy Online Prep with Questions and Answers UK. 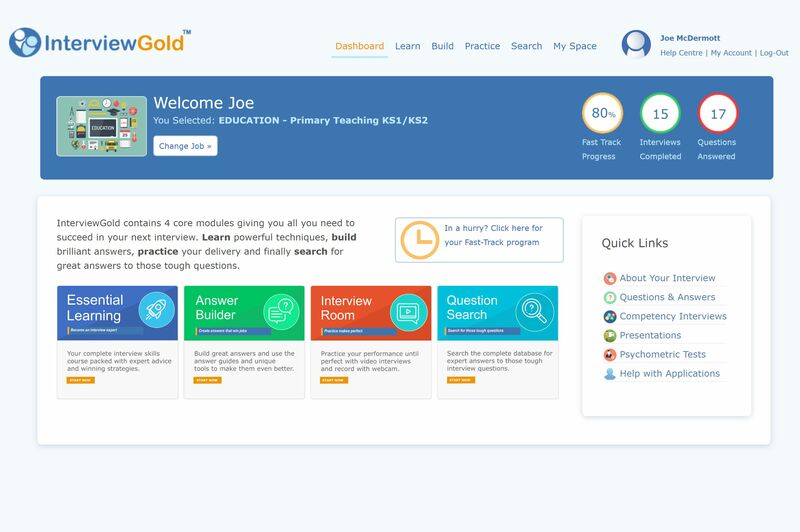 Get your top job in Education with InterviewGold. 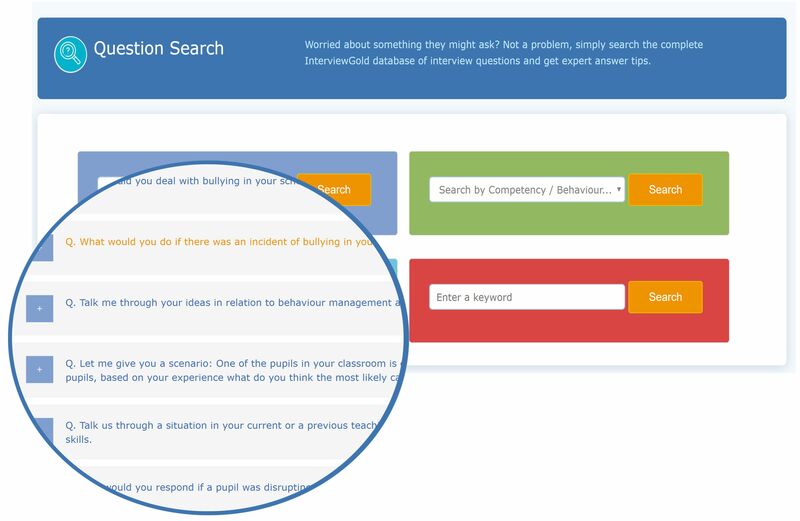 Choose your level Teacher Training, KS1-2, KS3-5, Senior Leadership Team+, and get interview questions, winning answers and expert advice. Boost your confidence, avoid mistakes and land the job. 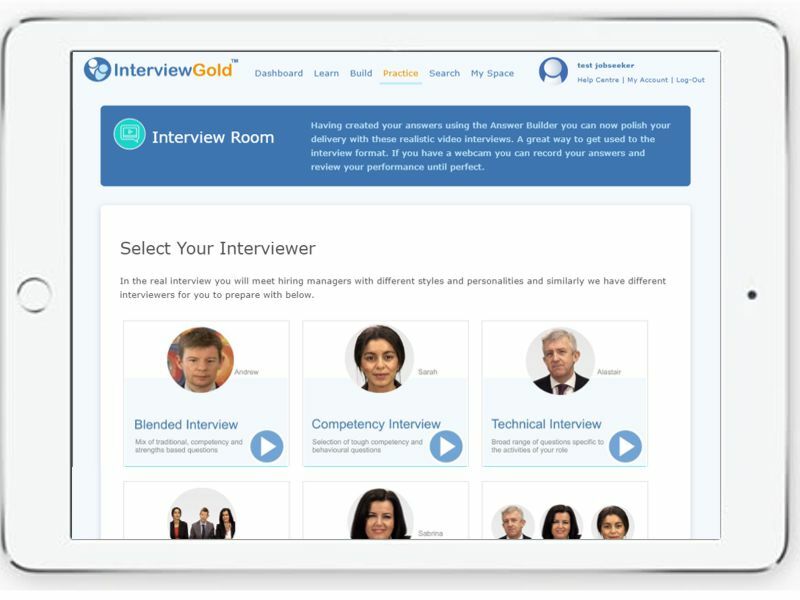 Developed by professional interview coaches and recruiters with experience in the Education sector, InterviewGold gives you everything you need to excel in your next interview. It has helped thousands of jobseekers and in a recent survey 97% said it got them the job. 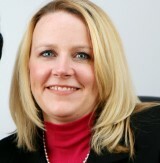 "Gave me such a confidence boost"
"I just want to say a big thank you to all at InterviewGold. I had my interview on Monday night and I got the job. It gave me such a confidence boost and really made me believe I could succeed." "Got into my ideal school"
"Got the job at _________ school and am so pleased. The whole system was a real help but especially the mock interviews and answer builder. Got me up to speed with what to say. " InterviewGold reflects 2019 DfE and Teaching recruitment guidelines. 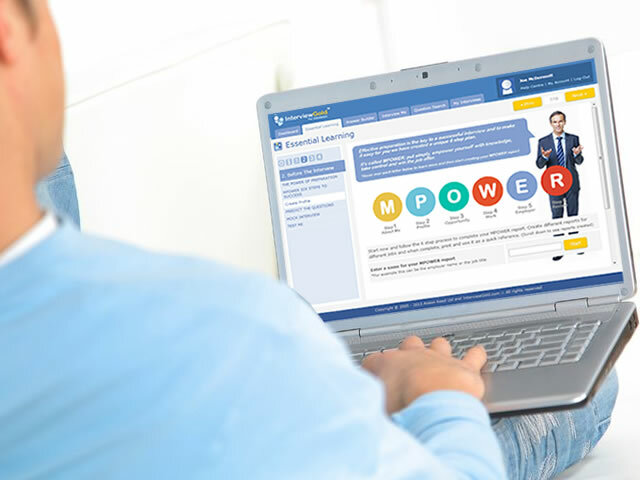 Not only do you get teacher interview questions with expert answers, you also get a fast track interview skills course with interactive mock interviews and great features, all designed to help you succeed in any Education sector interview at any level. Quickly and easily learn how to excel in your next interview. Discover how to answer the toughest questions with ease. Know what to expect with realistic mock interviews. Makes it easy to create and record brilliant answers. Answer Competency Based Interview questions with 100% confidence. 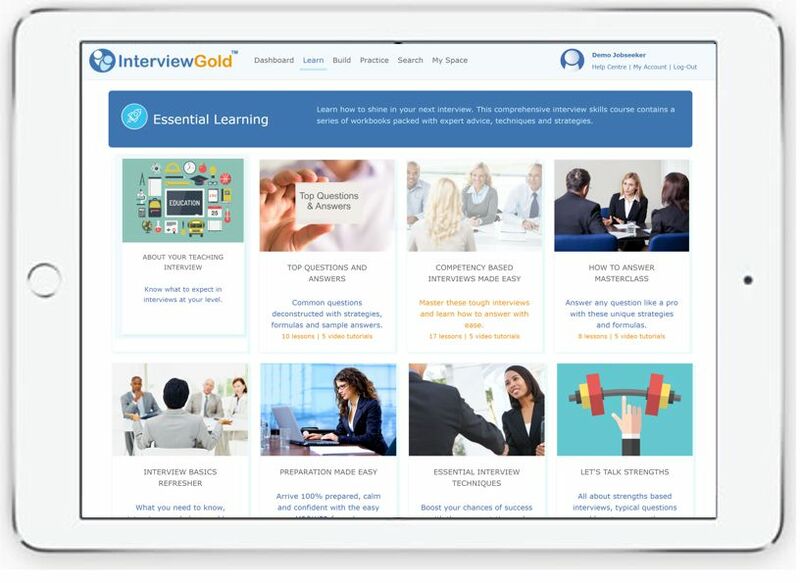 Don't miss out, InterviewGold will help you get that great job you want. 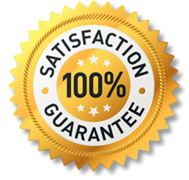 We are so confident in our interview training that we give a 100% guarantee. If you don't feel more confident and better prepared, we'll refund you in full. All of the information in the program including the questions and answers have been developed by our team of professional interview coaches alongside specialist professionals with experience of recruitment in the Education sector. In a nutshell, it is perfect for anyone who has got an interview coming up and wishes to boost their chances of getting the job. It covers a range of different levels from graduates right up to Head Teacher roles. 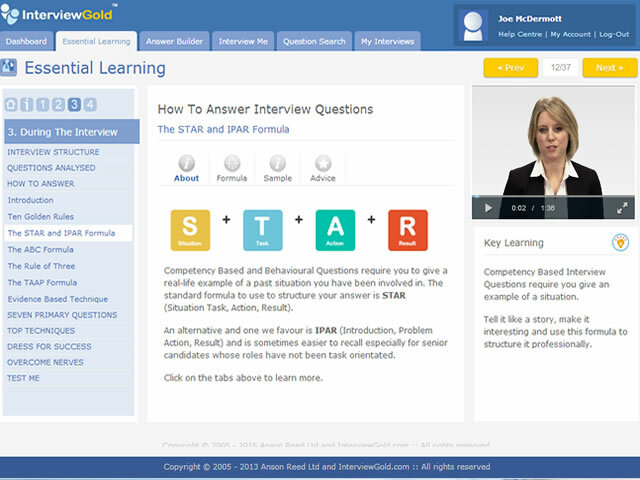 Based on your job and band, the InterviewGold system creates a tailored training course including a series of mock interviews with questions and answers specific to you and your interview. Feedback from users show an accuracy level of over 80% and you also get sample answer guides to every question. 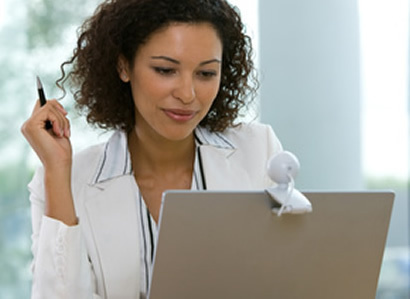 Access InterviewGold from anywhere at any time, from computer, laptop or tablet. Practice for your interview 24/7 with all of it's great, easy to use features and you will quickly and easily develop the skills to land any job. "Found the Answer Builder a great help"
"Once I started I immediately felt reassured. 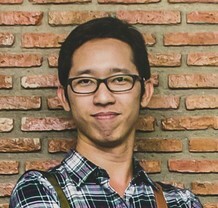 I found the Answer Builder module a great help, really liked the way it helped me develop my own answers." "It worked and I got the job"
"I was extremely pleased with the on line course. I was successful and was offered a new position...I was informed that I answered clearly and with confidence and in a manner expected of a person already in the position." Ready to breeze through your teacher interview? Start now and get your job.